Hope your weekend was more fun and productive than mine. I was just home all weekend watching movies and doing laundry. That’s as much as my fun gets nowadays. On to happier things, As many of you know, I got nominated in the Nigerian Blog Awards under the Best Humor and Best Student Blog categories, Thanks to many of you. The voting process was carried out and the winners were announced via a live Twitter Show on Sunday November the 18th. 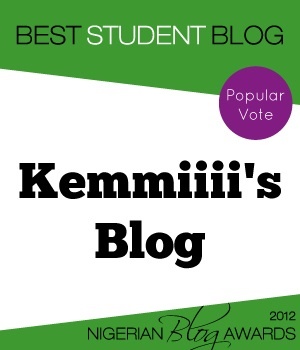 I’m proud to announce that I copped the award for The Best Student Blog (by popular vote). I’m deeply overjoyed and Overwhelmed and I appreciate all my readers and everyone that nominated or voted. I’m dedicating this award to “olliyu’ and to many more awards in more categories. Cheers. With that said, I know there are other deserving bloggers that have showed more dedication than I have and even write better/more interesting things than I do but you guys stood by this prodigal/lazy blogger. You lot are too awesome. I’m going to to try my best to update this space as much as my time permits and I’m gonna push myself to embark on the journey of the 30 day challenge which I have been postponing all year. 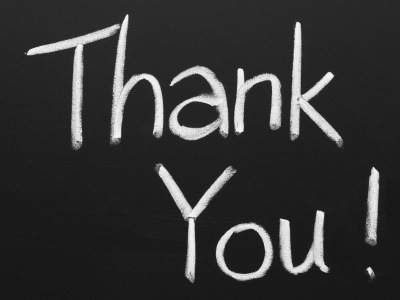 Very big shout out to the people at The Naked Convos, The Sarcastic Center, Afrosays and to all other winners. More ink to your pens. And to other nominees, next year is another year; everybody is a winner. Tags: appreciation, Awards, Blog, dedication.